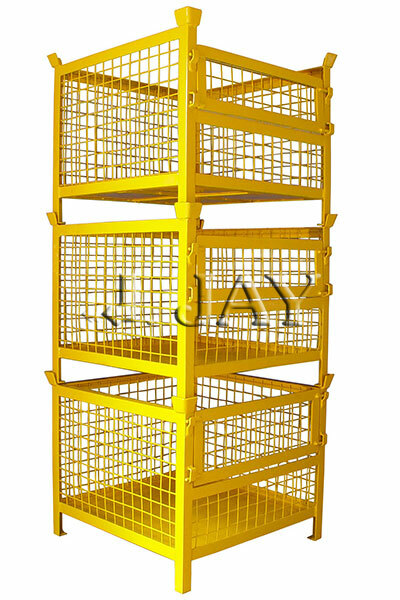 turdy& stackable above each other. 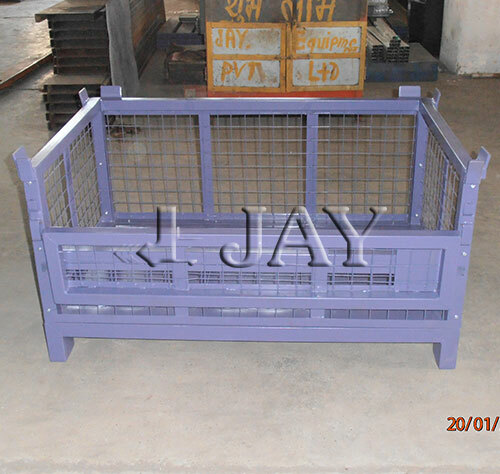 The platform is made up of steel planks to give strength & at the same time light weight. 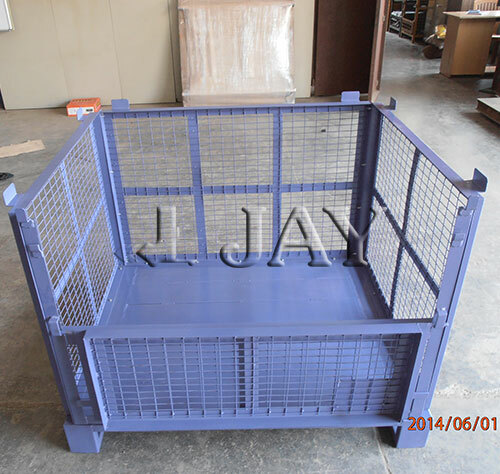 The sides are made up from wire-mesh or tubular sections. 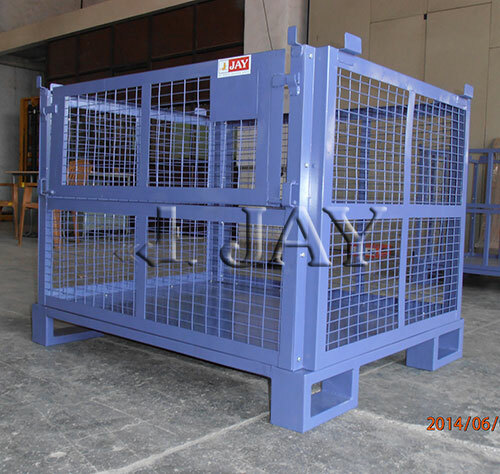 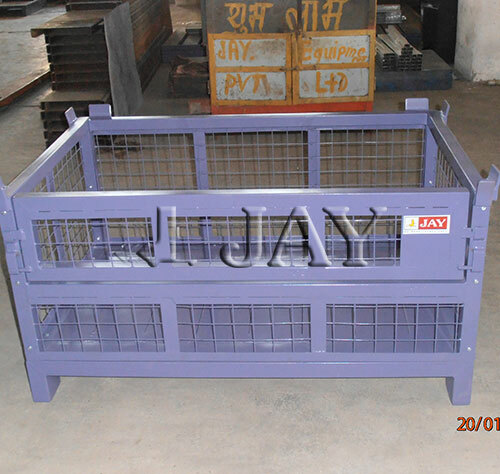 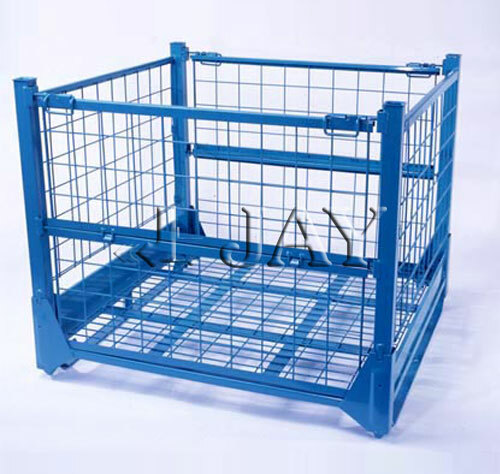 This side frames can be made in bolted construction, to lower transportation cost or can be welded type. 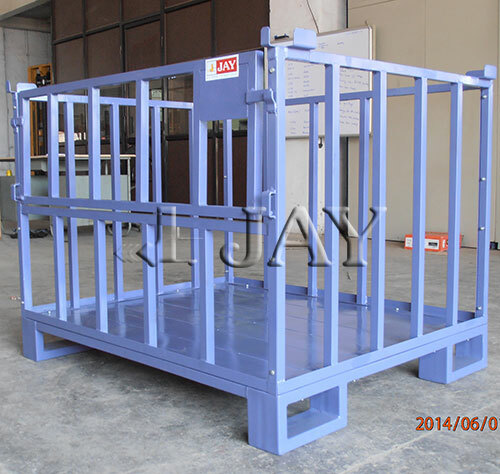 The front side is usually provided with a half open able hinged door. 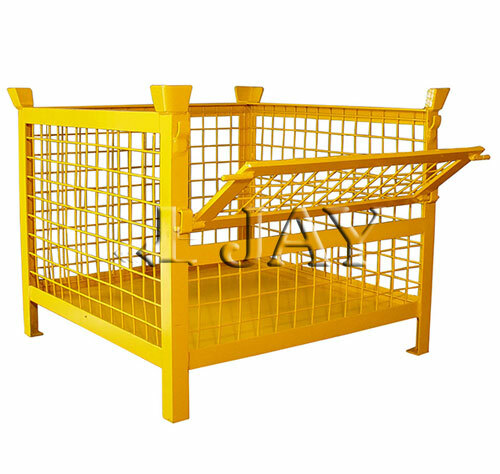 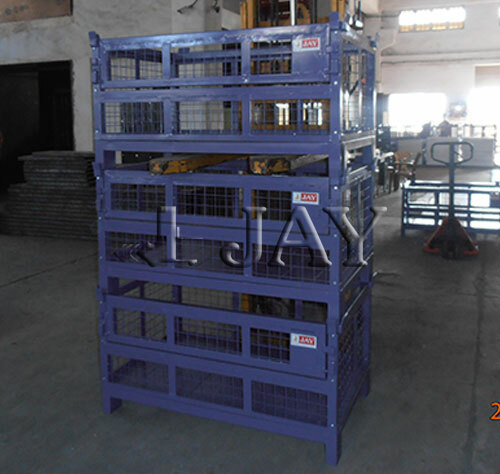 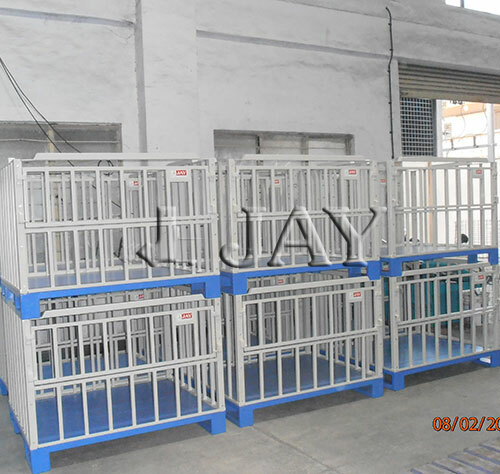 Metal pallet racks are used largely in AS/RS Racking systems as well as in automobile factories.